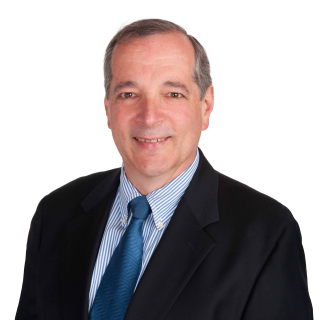 Chip Gedney is putting his nearly 30 years of experience as a highly regarded Advertising Professional to work for you in the world of Southern Westchester real estate. 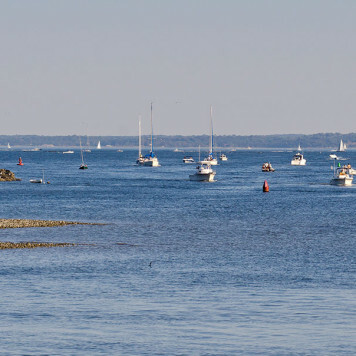 His area of expertise is Larchmont, Mamaroneck and New Rochelle. 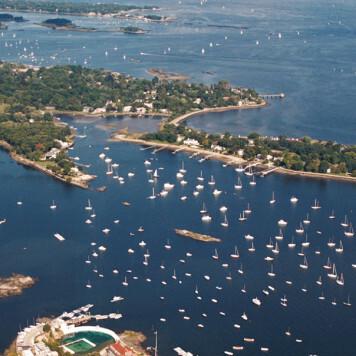 Mamaroneck born and raised, he is fluent in all this area has to offer. Chip is known for his professional demeanor and attention to detail. He is honest, intelligent, and dedicated to finding the optimal solution for each of his clients. His strength is being able to analyze pertinent information and provide strategic direction to his clients. Chip has built his real estate career on a solid background of successful network sales for Disney and ABC. Chip's dedication to the business is your advantage in Real Estate transactions. He takes the time to put your needs first. Chip thinks "outside of the box†and leaves no stone unturned. He is singularly focused on serving your particular needs. Chip was recommended to me from a colleague. I asked him to help me find my first co-op in Westchester. I couldn't have found a better person. I had a long list of requirements and a very tight budget. I'm still not how he found 1) a unit that was so bright that it looked like the lights were always on 2) a balcony 3) indoor parking 4) hardwood floors: all on my budget. Chip treated me with the attention of someone who had millions of dollars at their disposal. He always answered my emails right away, he followed up with the right people, accompanied me to all showings (and the safety inspection, and the closing). He gave me advice on negotiating, and kept me posted constantly when waiting to hear back from the sellers. He helped me research the co-op to make sure it was financially sound, and also recommended a very good lawyer to work with on closing. And, if the process ever stalled leading up to closing, it was Chip who got things moving and made sure everyone stayed on schedule. All in all, Chip is everything I could've asked for in an agent. While I am very happy where I'm living, if I ever moved again, I would only want his service! You were great. I will always be a super referral source for you. Anytime you need one I'm there. You hustled for me and took care of all the details, many of which were not your responsibility as my broker, but you did them anyway and with a smile. Service like this is most appreciated! !